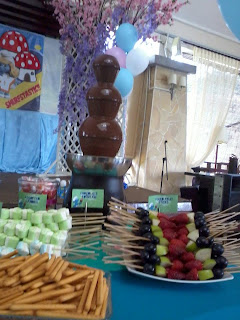 How to Order Our Candy Buffet? 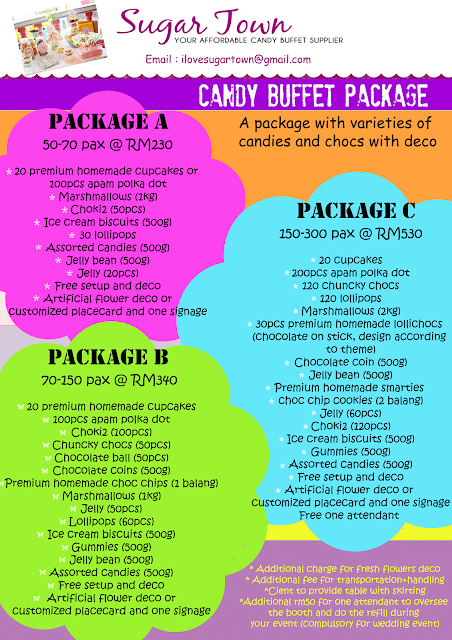 Planning for your important event? Or party? Let us make your event a memorable one! 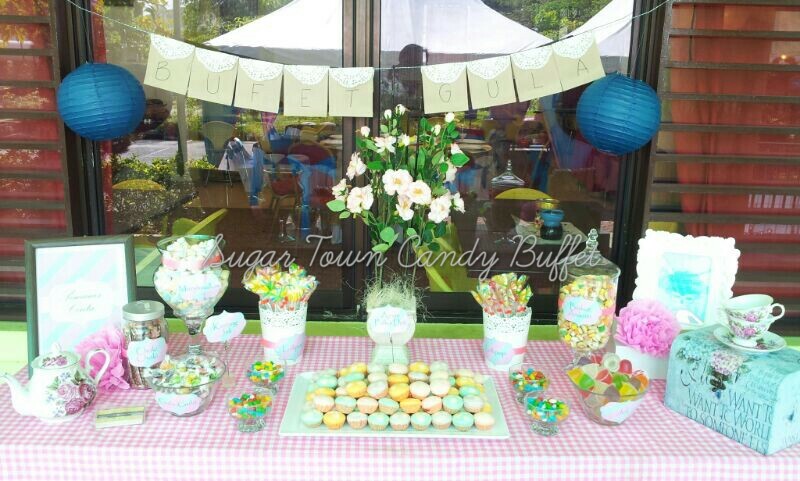 Choose Sugar Town as your trusted candy buffet supplier! We have served more than 120 events (and counting) all over Malaysia! 4. Pay deposit as agreed to book your date. Full payment must be made 1 week prior to your event. 9. We will setup 1 hour before your event starts. You can always tell us if you want us to setup at specific time. 10. We will assign one of our crew to setup/attend for your event. For Candy buffet package A & B and chocolate fountain package mini, medium & large, we do not provide attendant to refill and monitor the candy buffet throughout the event. Attendant fee is rm50/day should you require one. However, for wedding we make it compulsory for you to take our attendant. P/S: Saturday and Sunday's are our busiest days so book as early in advance as possible. But don’t hesitate to check if we are available for something last minute. Where we have a number of requests for the same date, the first deposit received will secure the date - that's really the fairest way we can do it.